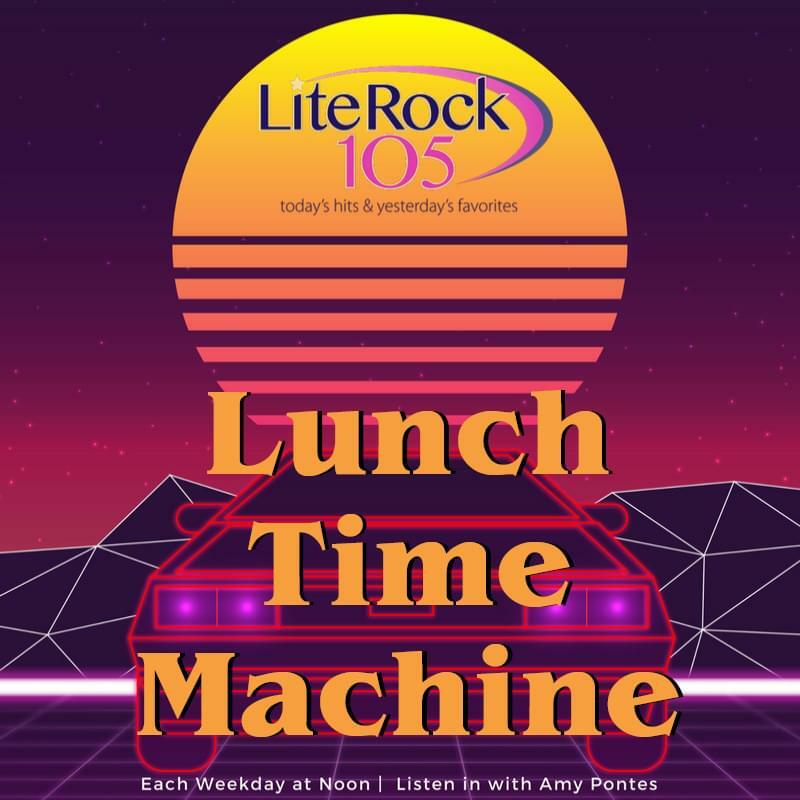 Amy Pontes has something new going on at Lite Rock 105! It’s the LUNCH TIME MACHINE! Each weekday at Noon, Amy will countdown the top 5 songs from that day in history, focusing on a specific year, it’s gonna take you on a musical trip down memory lane!